RYDIN - Solutions Driven. Customer Focused. Unique solutions for your individual parking needs. 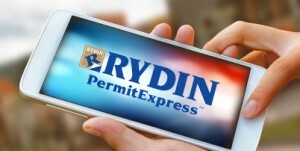 Rydin is a premier manufacturer of custom printed parking control and security products as well as a leading software developer for parking management applications. 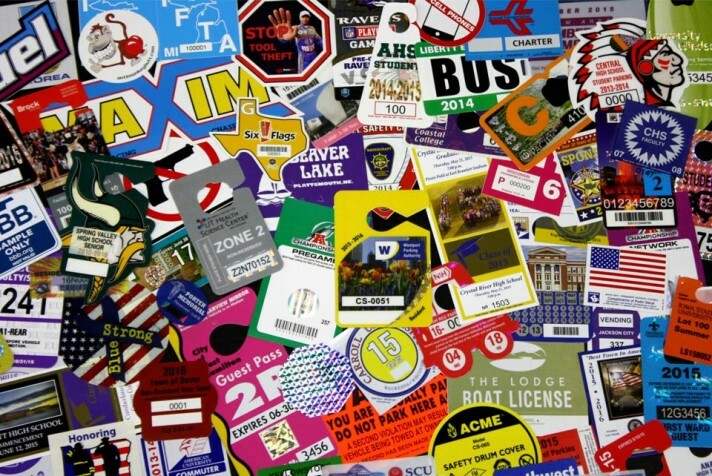 Our extensive line of products includes window and bumper decals, hang tags, special event tickets, credentials, signage, magnets and much more. In business for six decades, we have been committed to providing top quality parking control products to all our customers. Rydin is an industry leader in highly customized products that meet our customers’ needs. We specialize in world-class manufacturing and experienced team members to help you create a product that is unique and tailored to your business. 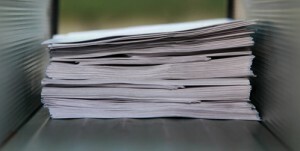 We are proud to be the only company to offer printed parking permits, permit distribution, and parking software—all in one place! Let us help you create an efficient and manageable parking program for your organization. 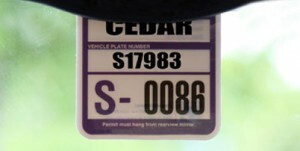 Wouldn’t it be great if permits were harder to counterfeit, and easier to identify as valid? Rydin can make that happen in a number of ways. 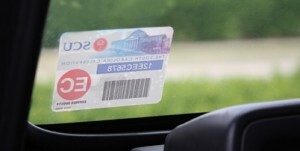 Learn about our wide range of materials and security features to make your products truly counterfeit proof.